United Therapeutics will license, develop, and commercialize CollPlant Holdings’ recombinant human collagen (rhCollagen) and BioInk technology for 3D bioprinting of solid-organ scaffolds for human transplants, the companies said today, through a collaboration that could generate more than $44 million. 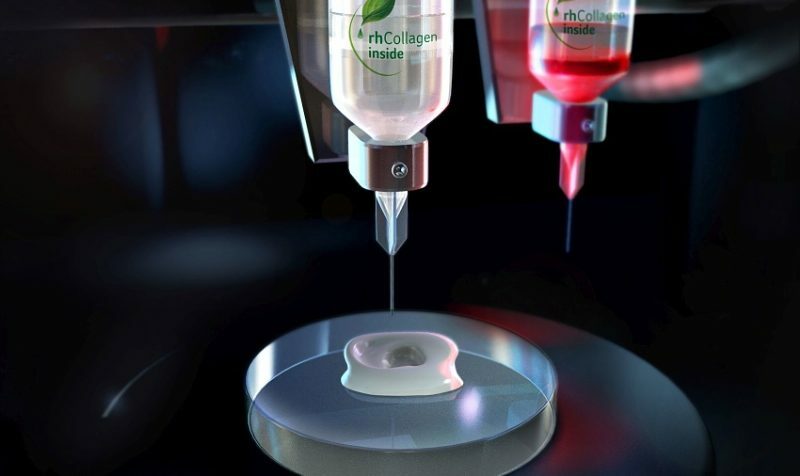 Through its wholly- owned organ manufacturing and transplantation-focused subsidiary Lung Biotechnology PBC, United Therapeutics has been granted what the companies termed an exclusive license “throughout the universe” by CollPlant to its technology for producing and using rhCollagen-based BioInk for 3D bioprinted lung transplants. Lung Biotechnology PBC is a public benefit corporation formed to address the acute national shortage of transplantable lungs and other organs with a variety of technologies that either delay the need for such organs or expand the supply. The collaboration with CollPlant is Lung Biotechnology PBC’s second partnership in as many months. United Therapeutics committed Lung Biotechnology PBC to conducting and funding all further development, regulatory, and commercialization activities in the U.S. and Canada beyond a planned Phase II study of Samumed’s idiopathic pulmonary fibrosis (IPF) candidate SM04646, under a potentially more-than-$350 million deal disclosed on September 17. 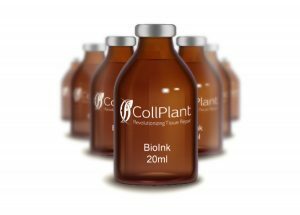 CollPlant said it agreed to manufacture and supply BioInk for “a few” years to meet development process demand, and provide technical support to United Therapeutics as it establishes a U.S. facility for manufacturing CollPlant’s rhCollagen and BioInk. The companies said their partnership is intended to combine CollPlant’s technologies with the regenerative medicine and organ manufacturing capabilities of United Therapeutics. CollPlant’s rhCollagen uses seedlings of tobacco plants genetically engineered with five human genes essential for the production of collagen—structural genes Col1α1 and ol1α2, and enzyme genes P4Hα, P4Hβ, and LH-3. The seedlings are distributed to qualified greenhouses across Israel, where they are grown to maturity, which takes about eight weeks. The tobacco leaves are then harvested and processed to an extract, which undergoes purification until the final rhCollagen product is produced. ue healing), superior homogeneity, and improved safety and greater purity. In addition to the initial focus on lung manufacturing, the agreement grants United Therapeutics an option, in its sole discretion, to expand the field of its license to add up to three additional organs. 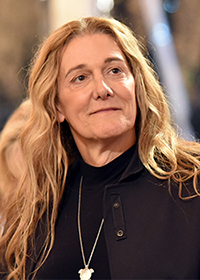 “We are excited to work with CollPlant’s extraordinary Israeli technology to transform the tobacco plant that is so associated with lung disease into a collagen-expressing plant that will be essential to the production of an unlimited number of transplantable lungs,” United Therapeutics Chaifrman and CEO Martine Rothblatt, Ph.D., said in a statement. United Technologies agreed to pay CollPlant $5 million upfront, and up to $15 million in payments tied to achieving operational and regulatory milestones related to the development of manufactured lungs. CollPlant is also eligible for up to $9 million in payments tied to United Therapeutics exercising options, and up to $15 million in payments tied to achieving additional developmental milestones should United Therapeutics opt to develop manufactured organs other than lungs using CollPlant’s technology. United Technologies has also agreed to pay CollPlant royalties on sales of commercialized products covered by patents licensed from CollPlant, as well as reimbursement for unspecified costs. The agreement is subject to closing conditions that include receipt of approval of the agreement by the Israel Innovation Authority (formerly, the Office of Chief Scientist).